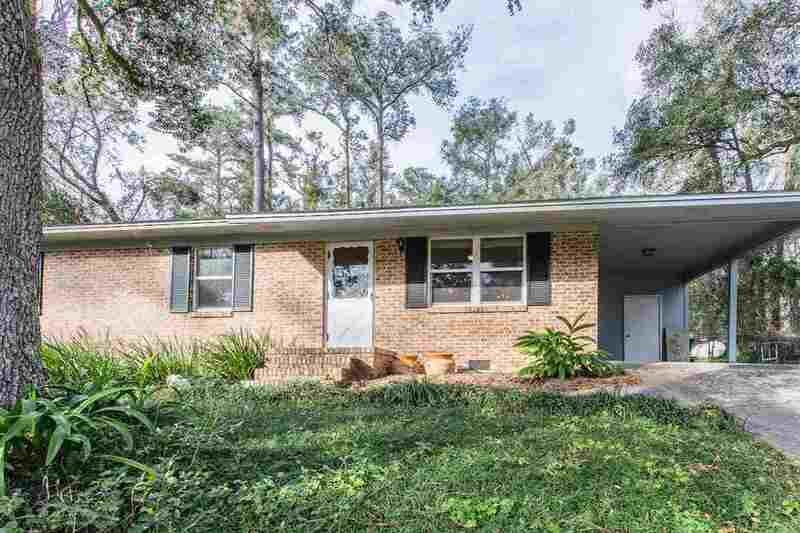 Adorable brick home completely updated on a quiet street in family neighborhood. New roof 2016, AC/Heat 2018. Open living area with engineered hardwood flooring, a beautiful kitchen which includes an over sized island, whirl pool stainless steel appliances and tile backsplash. Glass/French doors open to cemented back patio and fenced in back yard. Nice sized bedrooms, updated baths with beautiful vanities and tile, new windows, paint & light fixtures throughout and newer carpet in bedrooms. This home would be prefect for a first time home buyer or as an investment!